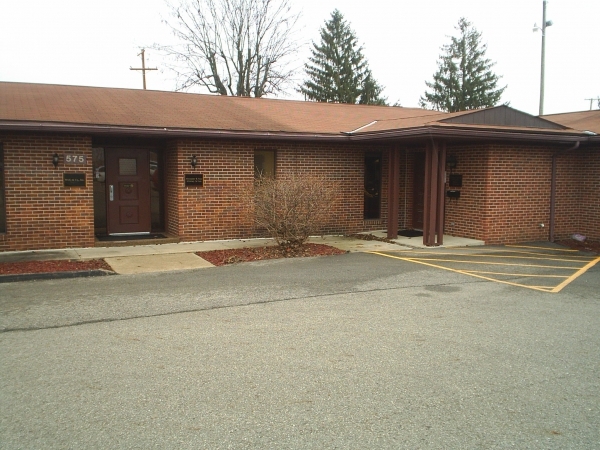 Additional Info: Nice brick 25 room office building perfect for any kind of use. 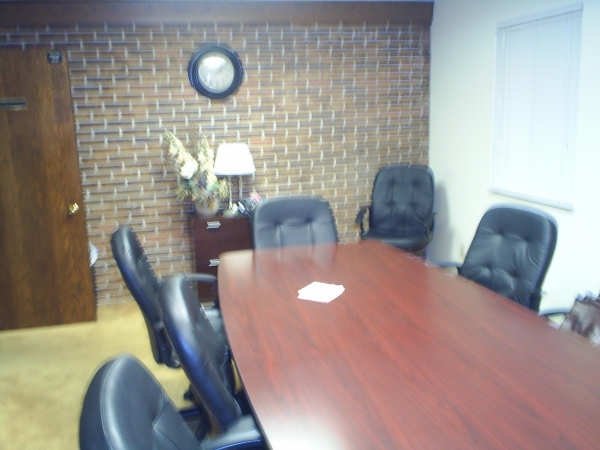 It is complete with separate conference rooms, kitchen, reception area and fire proof storage room. 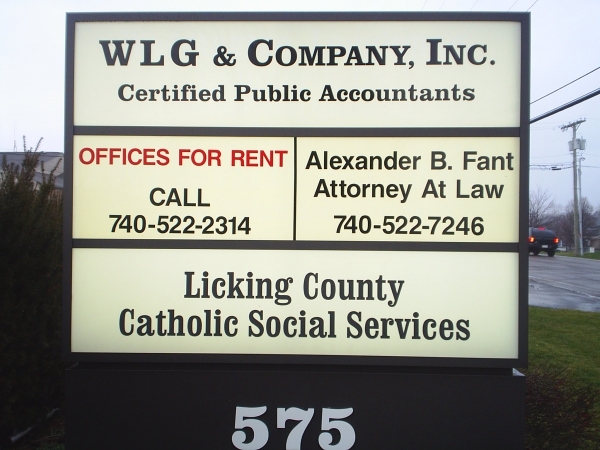 It�s occupied by Accountants, Attorneys and Catholic Social Services. There is a large parking lot in back. The property sits on one acre and is close to freeways: 161 & SR 79. Behind the building are national tenants: Chipotle, Donatos etc. An owner can own while tenants pay rent! Building is also for lease at $12/sq ft. Total building sq ft 9982 with 6,769 on 1st floor and 3,212 on lower level.